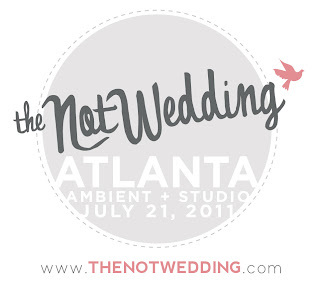 Have you heard of the Not Wedding? 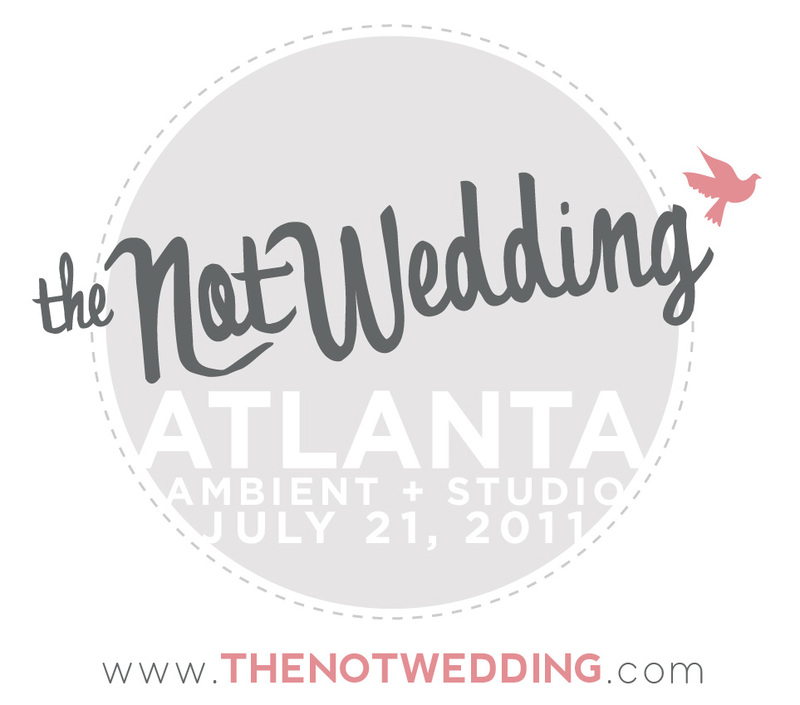 It is a super fun alternative to a bridal show! It's a one-night event with a ceremony, a sit-down dinner, and a reception complete with dancing. If you are a bride-to-be, it is an awesome way to see the vendors in action: hear the DJ's music, taste the food, see pretty invitations, etc. It's happening on July 21 in Atlanta, so go check out the website and buy your tickets here! All future-brides, or anyone who just loves weddings as much as I do, as well as wedding vendors, this is the event for you! Also, if you are planning a wedding, the Not Wedding also has a project coming in the next few weeks called Snag the Swag. Sign up to hear about great deals on all wedding-related stuff! Wow! This sounds way better than any of the bridal shows I went to when I was planning my own wedding! 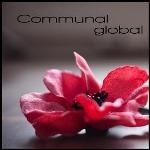 Can you add a link to Communal Global? Thanks a million ba jillion! That sounds like such a great idea! Can't wait to plan my wedding one day!! That sounds like a cool idea!